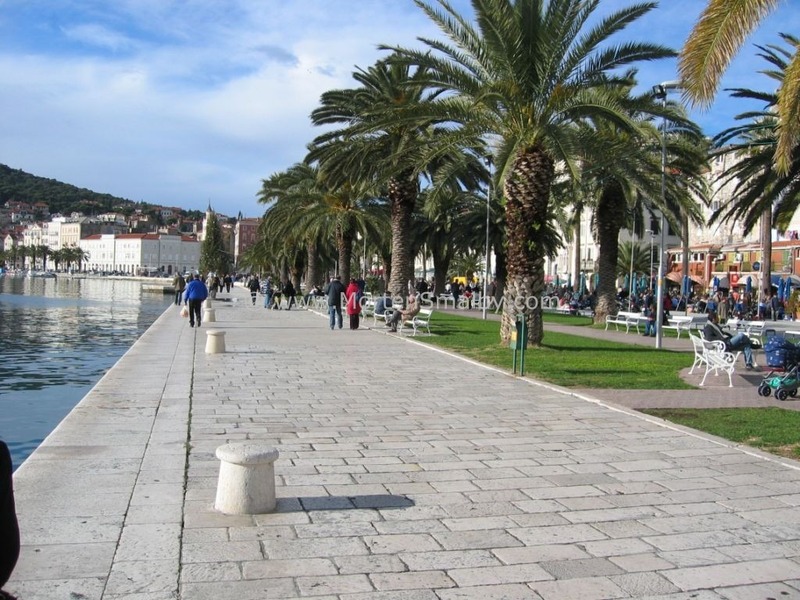 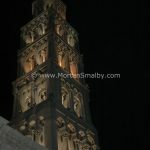 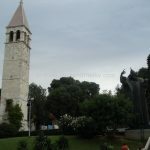 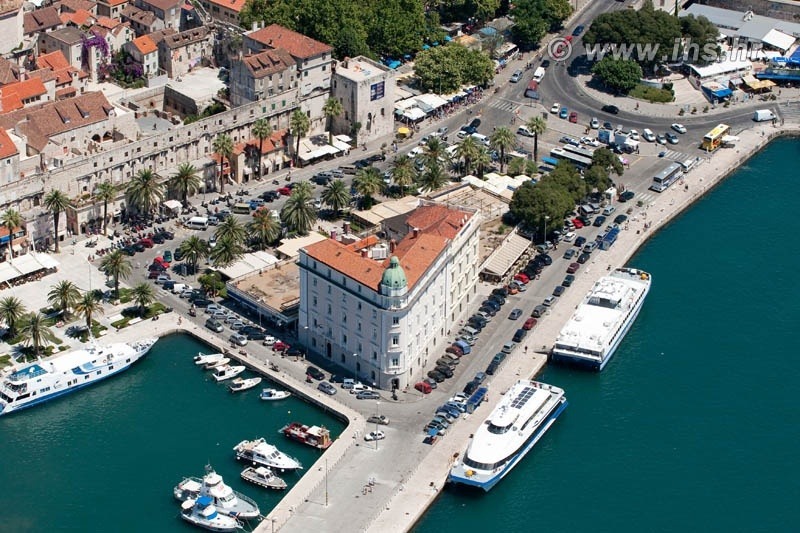 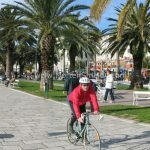 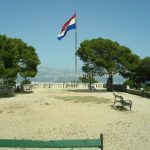 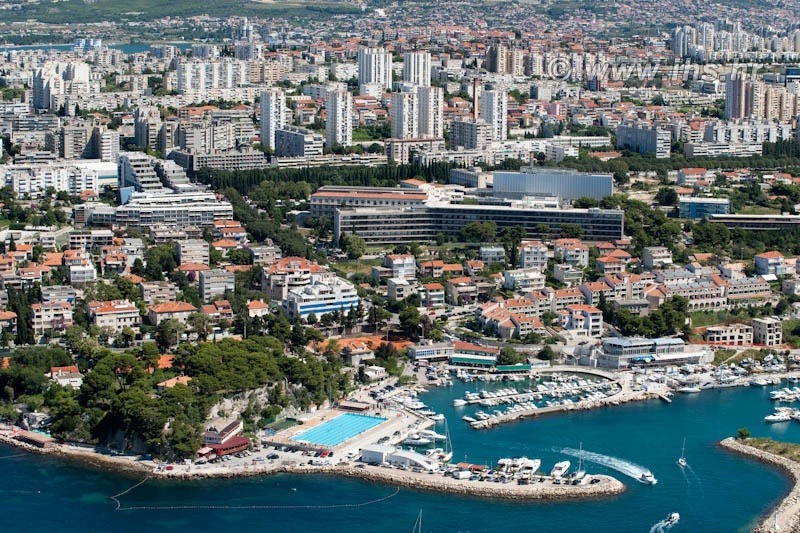 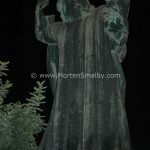 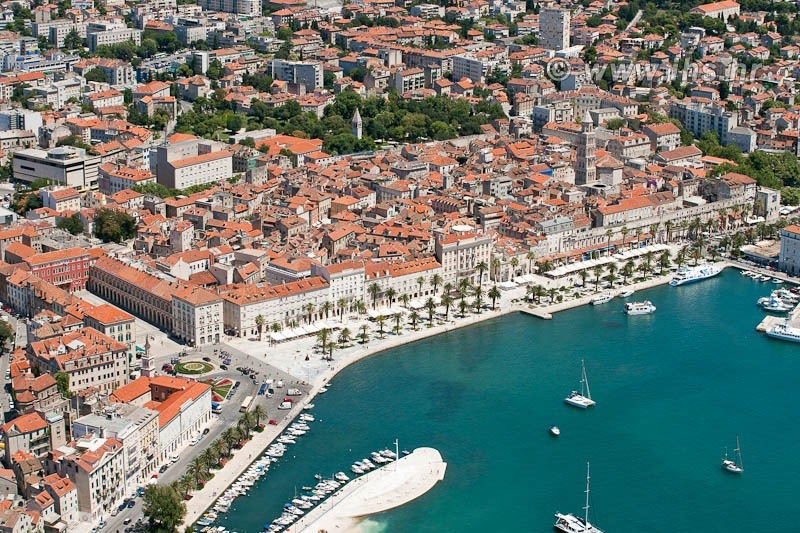 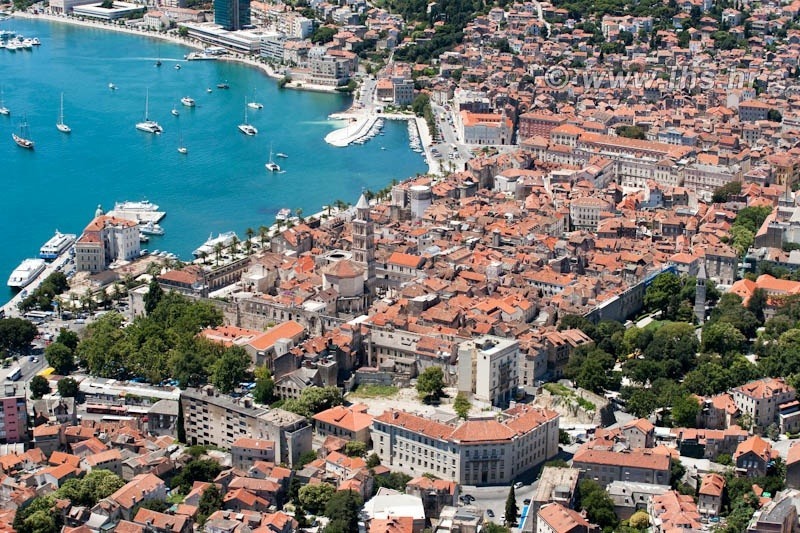 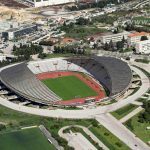 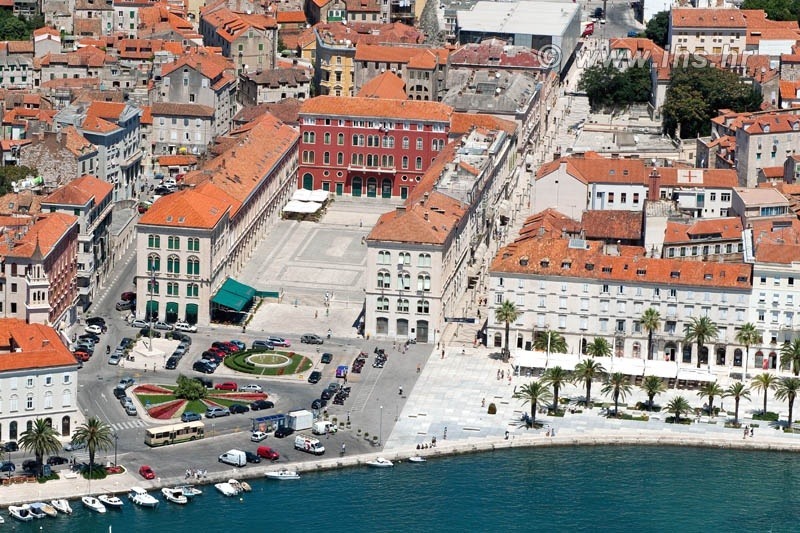 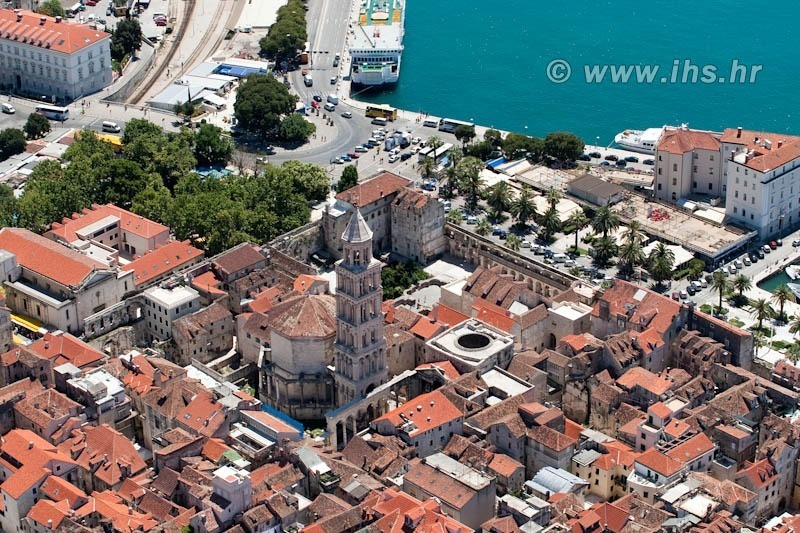 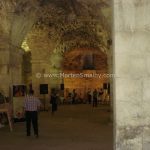 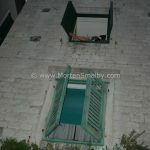 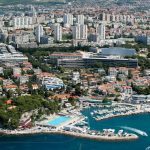 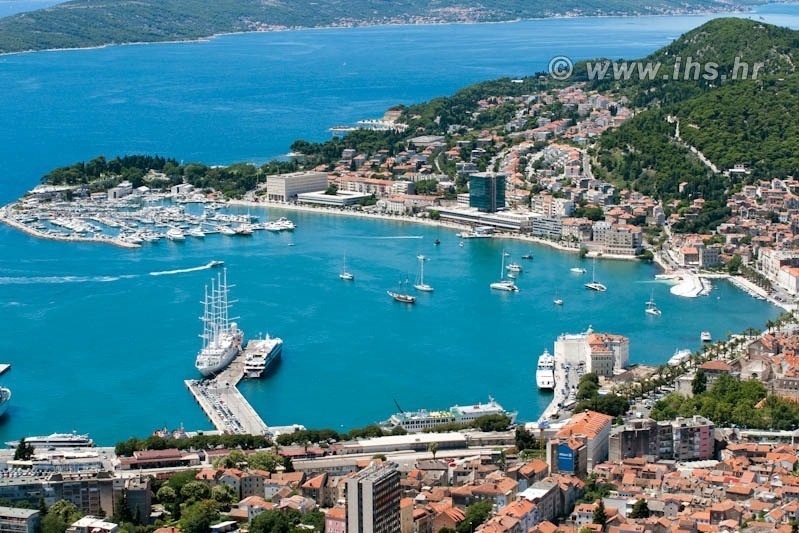 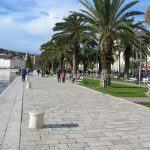 This is pictures gallery from Split, the largest town in Dalmatia. 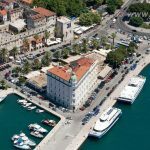 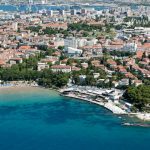 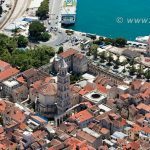 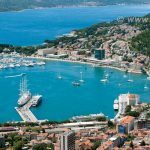 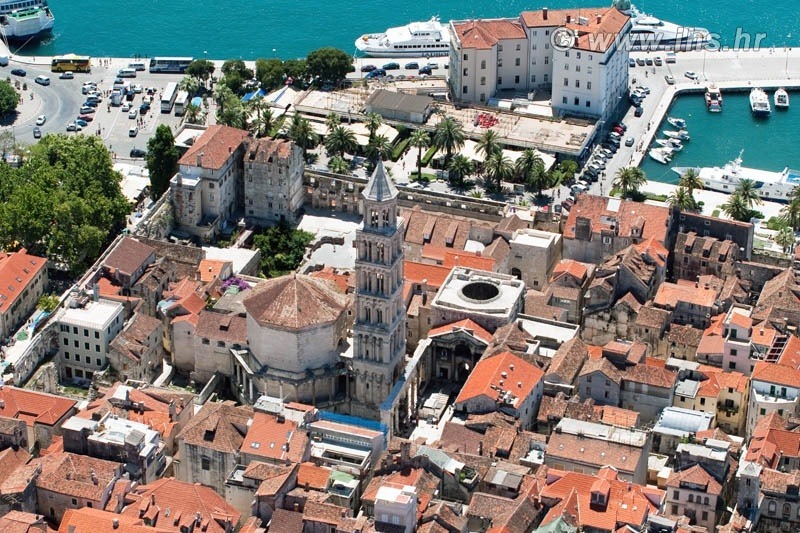 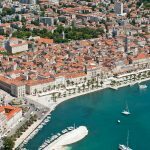 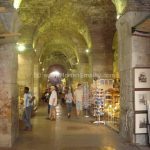 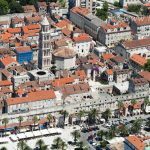 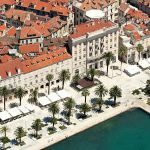 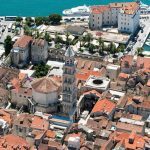 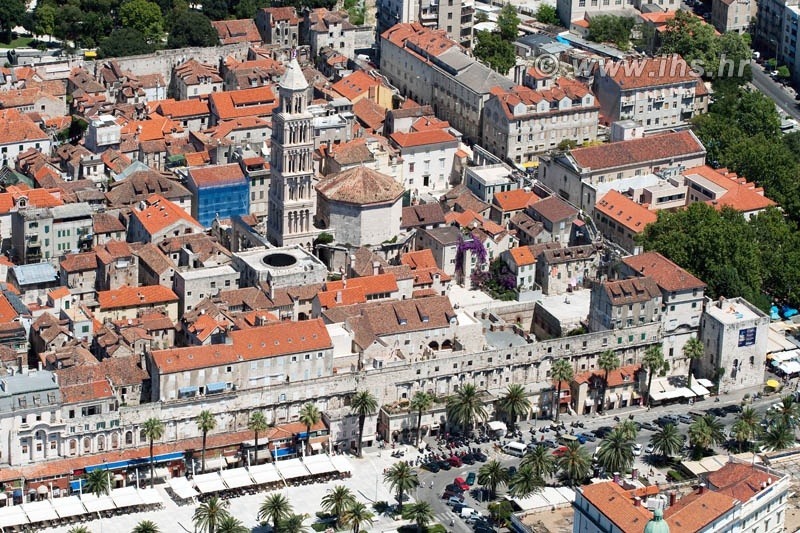 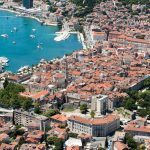 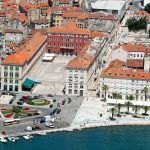 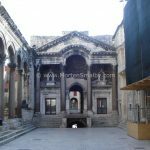 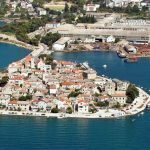 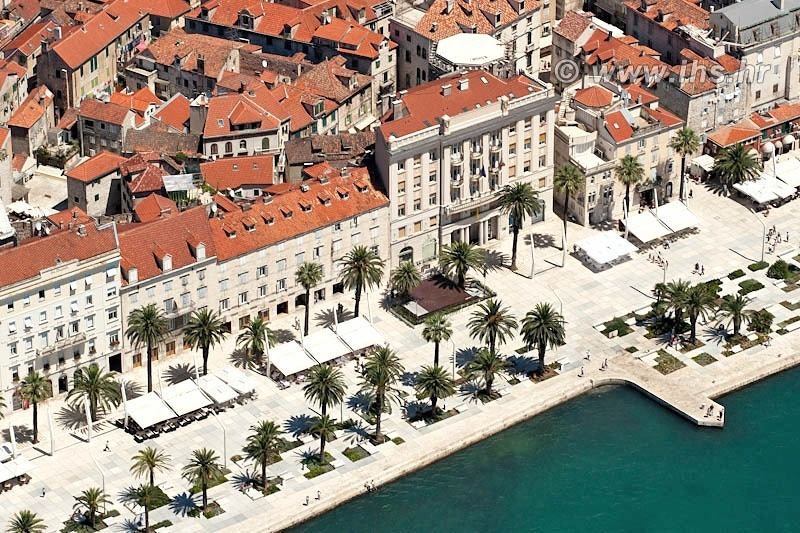 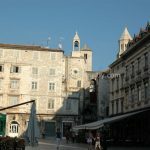 The historic centre of Split, with the 1700 hundred years old Diocletian palace is of course the main attraction in the town. 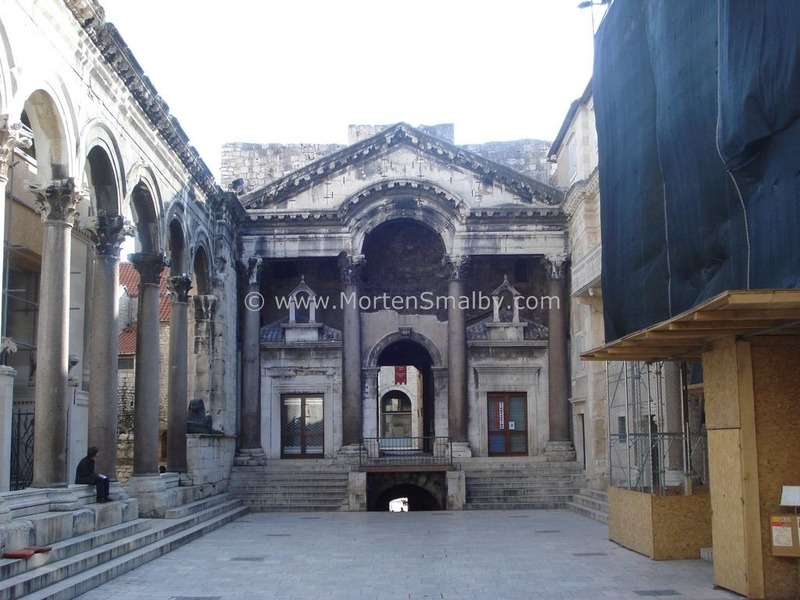 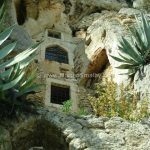 But as you can see form our photos here Split has much more to offer. 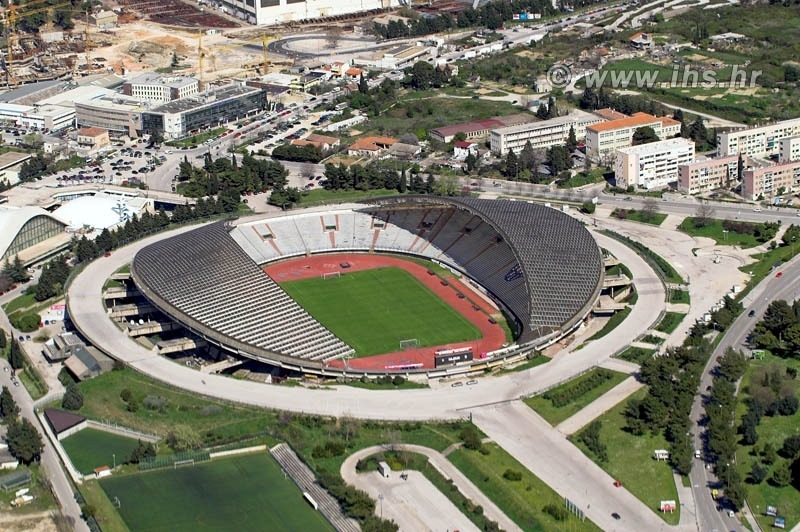 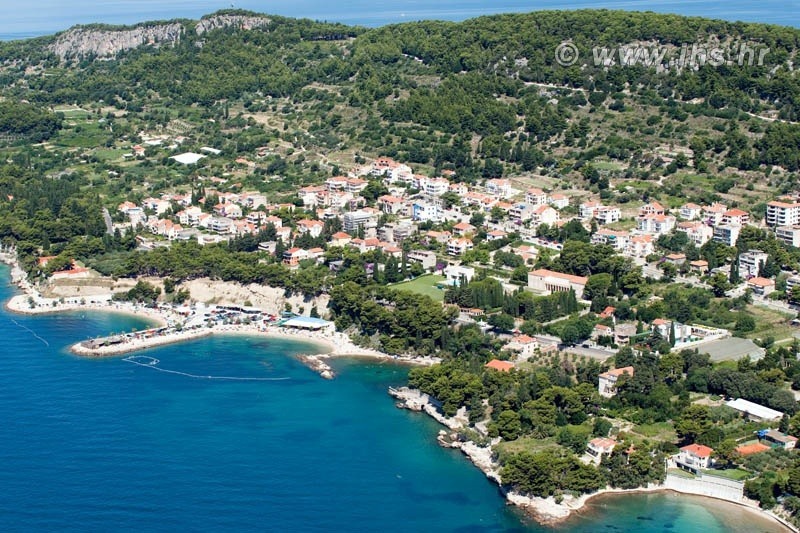 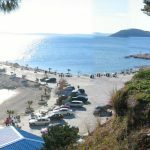 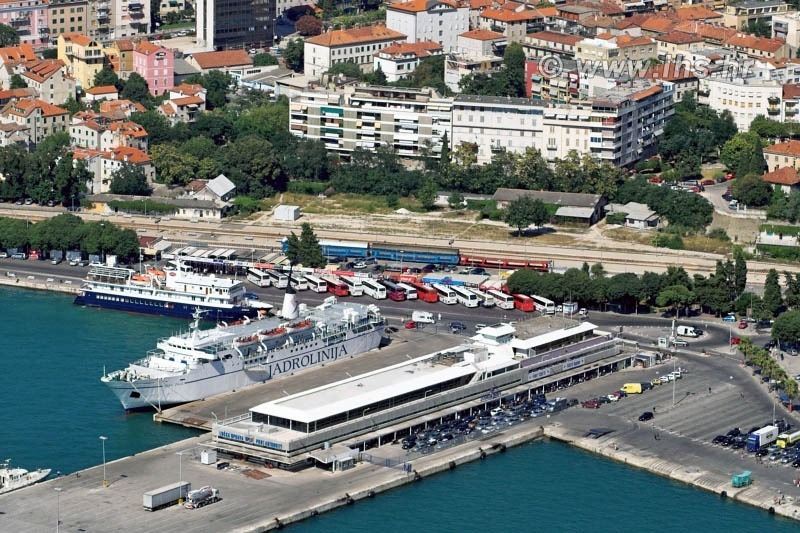 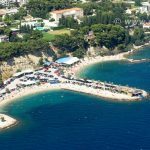 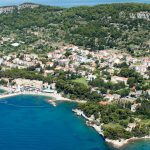 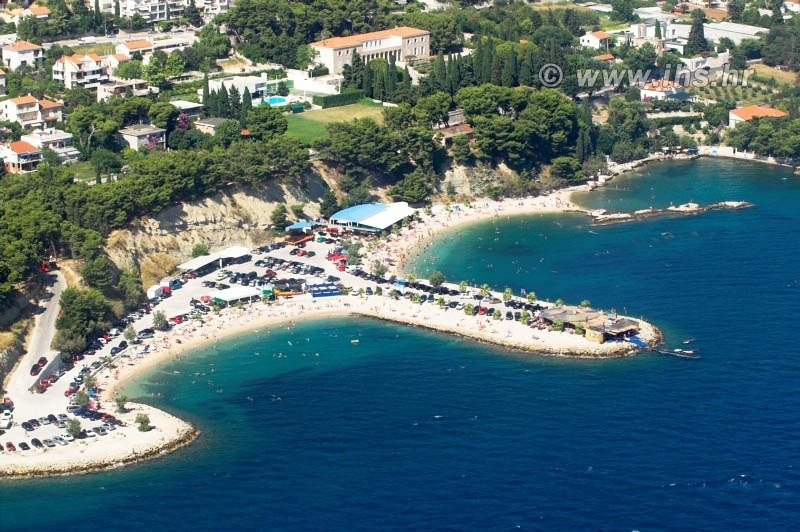 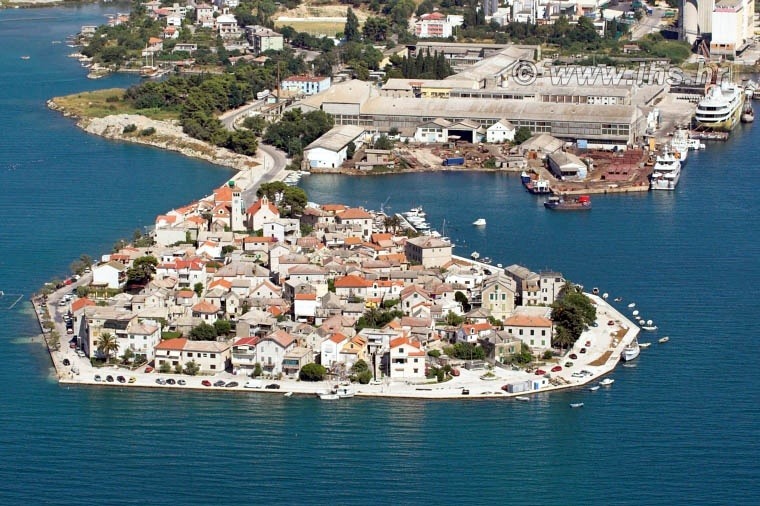 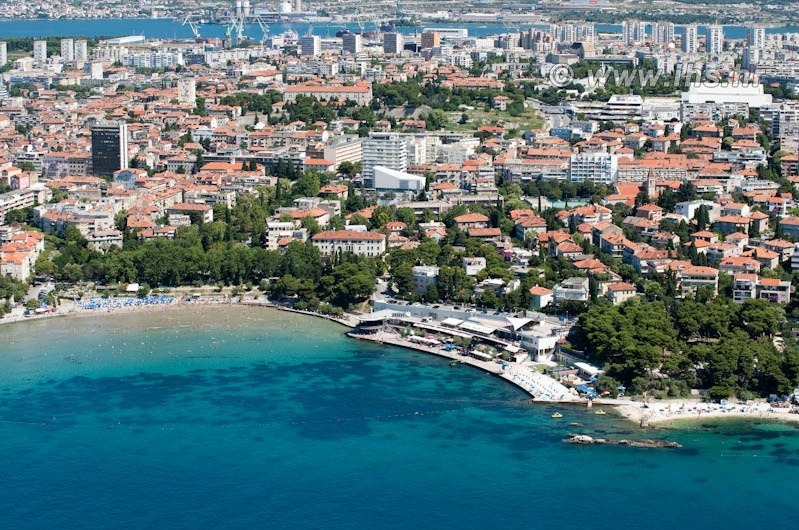 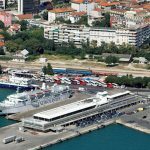 Been to Split before and had hoped to play golf on your 5 HOLE (not whole) course but as you do no have clubs for hire regret we can’t come We will be in Split on a cruise ship on the 6th September.